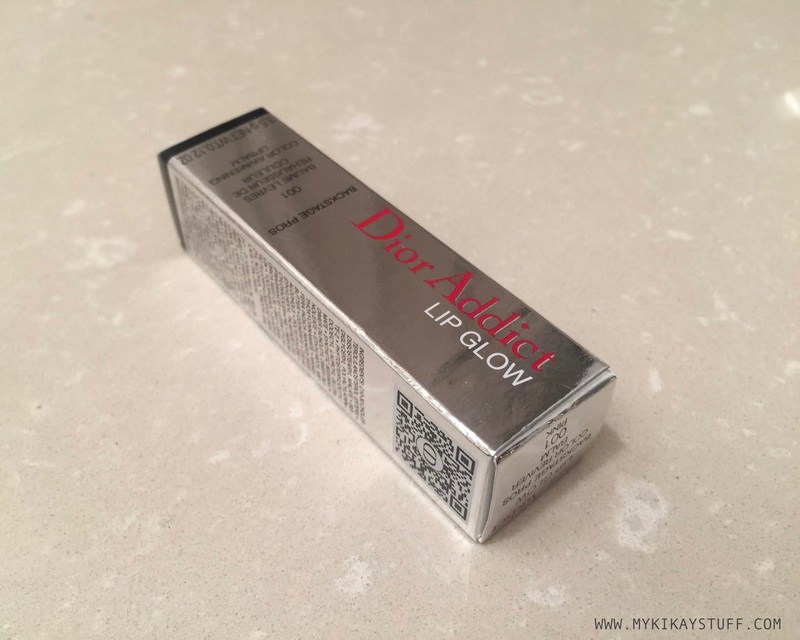 During our layover in Houston, I got to sift through a few beauty racks in Duty Free and finally got the Dior Addict Lip Glow in its cheapest price. This sells for a whopping $34 a pop in stores and online but I got it for way less (which actually translates to "I lost the receipt and can't remember!") because it's tax free. First, let's take a moment of silence to admire how gorgeous the packaging is! 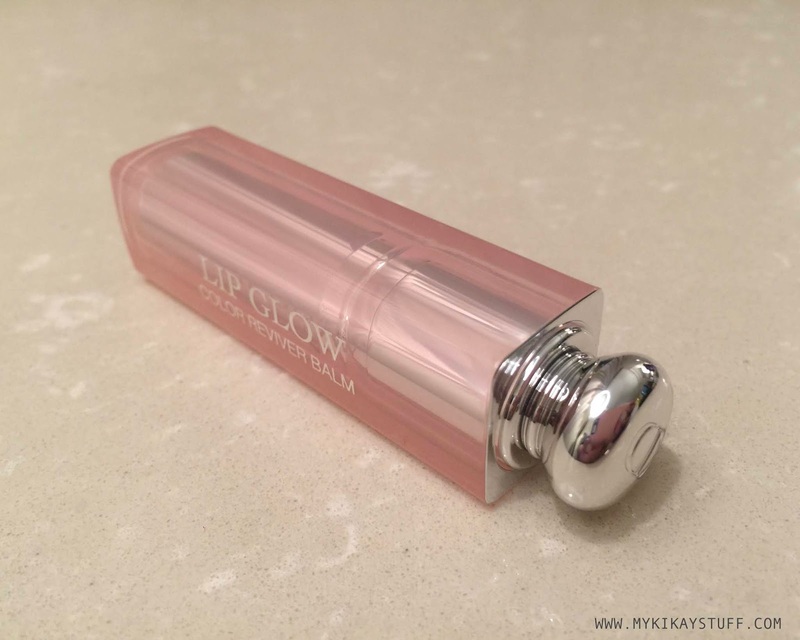 It comes in a chic silver metallic tube containing 3.5 grams of product capped with a girly pink cap. No doubt, this is the prettiest lip product in my stash. The tube appears translucent pink and gives off a sweet scent that's so subtle it doesn't linger. 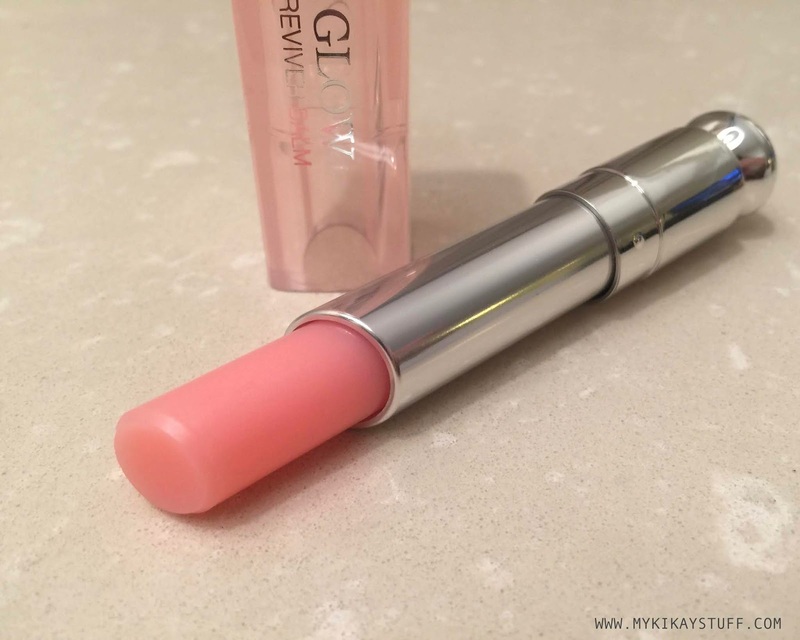 It glides on smoothly and gives a light rosy tint with a subtle gloss. I like how it enhances the natural color of my lips and stays on for a decent couple of hours before needing a retouch. 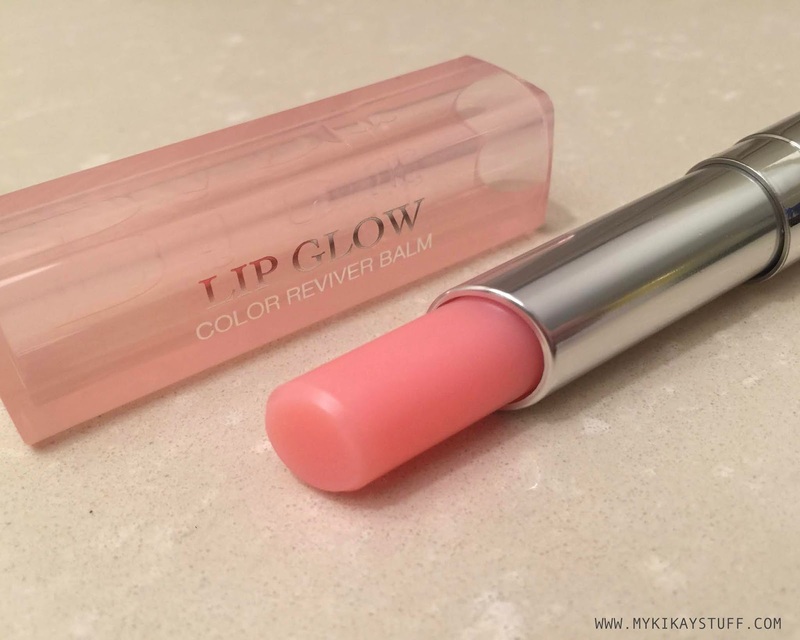 Most of the time I use it alone to achieve naturally flushed lips but you may also use it on top of your favorite lipstick shade to amp up your look. 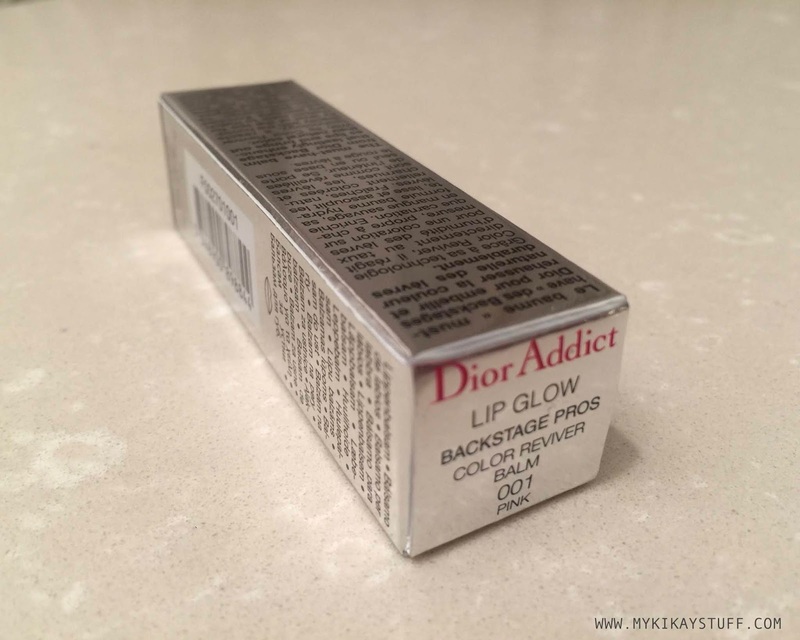 The Dior Addict Lip Glow Color Reviver Balm comes in 11 shades. They're grouped in three different categories based on the finish, (1) original glow gives a subtle shine, (2) matte glow has a velvety matte finish and (3) holographic glow which has an iridescent effect. 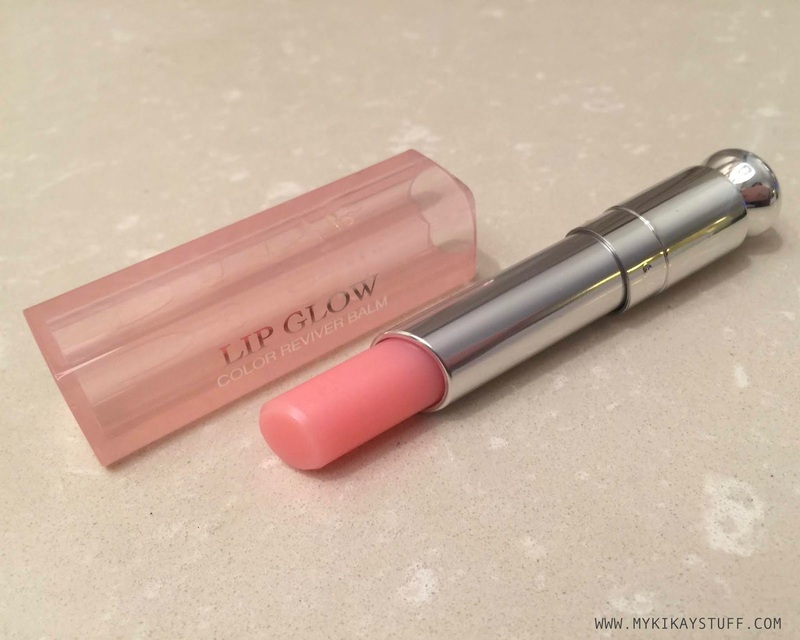 Mine is the original glow in the shade 001 Pink, perfect for everyday use. 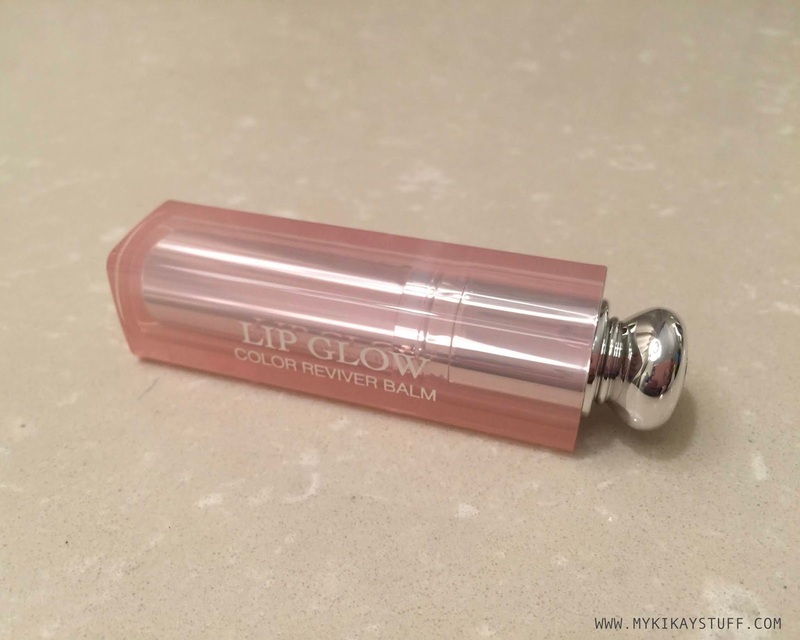 I'm not a lipstick kind of gal and I've been looking for the perfect tinted lip balm able to enhance the natural color of my lips and now the search is finally done! Overall, I highly recommend this lip balm to those of you wanting to achieve naturally flushed lips. Although it may cost a bit higher than most lip balms in the market, I assure you that you won't be buying anything else after trying this. 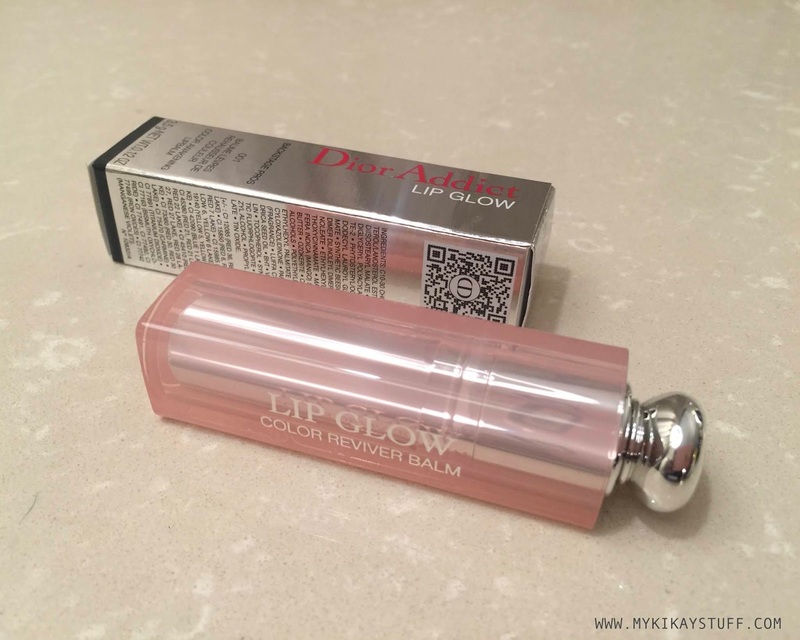 The Dior Addict Lip Glow Color Reviver Balm is locally available in Rustan's but if you have access to any Duty Free shops abroad, you can get one for a cheaper tag. That's a wrap! Thank you for taking the time to read my post and I'll see you on the next one!